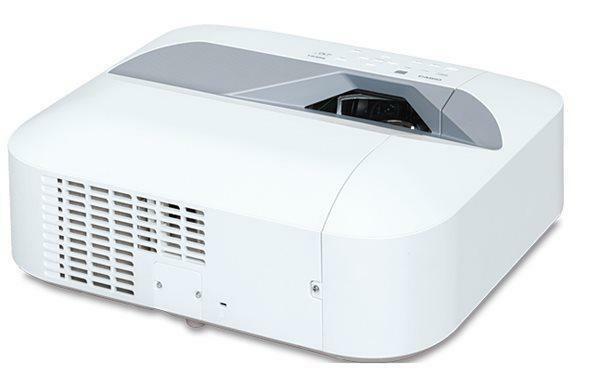 AAXA touts the P300 as the world's brightest battery-powered HD projector, which may well be true at this writing at least. It's certainly battery powered, although the battery is optional, and the 1280x800 native resolution establishes its claim for 720p HD. Its measured brightness is lower than its 300-lumen rating for AC power or 160 lumens with the battery, but it's brighter than any other battery-powered projectors I've seen. So if it's not actually the brightest, it's in the running. That's more than enough to make it interesting, at $419 street, plus $19.99 for the battery. 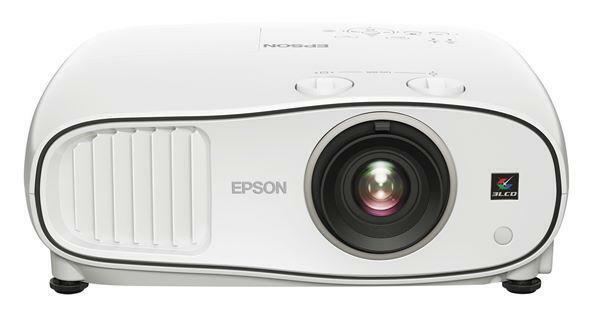 In many ways, the P300 is similar to any number of other 300-lumen projectors that are also built around LEDs paired with a 1280x800 DLP chip. In each case, portability is a key selling point. The P300, for one, weighs less than a pound without its power block and can read files directly from a MicroSD card or USB memory key, so you can leave your laptop at home. That said, the battery option is enough to separate the P300 from the pack by freeing you from needing a power outlet. If maximum portability is what you need, that gives the P300 a distinct advantage. Could you write something about the sound level (fan noise) for the P300? Compared to some other devices. Or even better provide a recording of the sound. Is this compatible with Apple macbook laptop computers? What are the requirements? How does this projector perform in a well lit room? Would anyone happen to know why after an hour of operation the P 300 would shut off and the error red light flashes? I thought this unit overheated so I let it sit for an hour, try to turn it on and it automatically shut off. I also tried to charge it and the green indicator light would not come on. Could this be a charging adapter issue? Can anyone chime in and help me out? Joey - I've had the same issue. The projector goes off as if overheated and then doesn't stay on after cooling. I had another adapter in my bag and it was fine with that adapter. I tried others and only my spare would work. I plan to call the company.